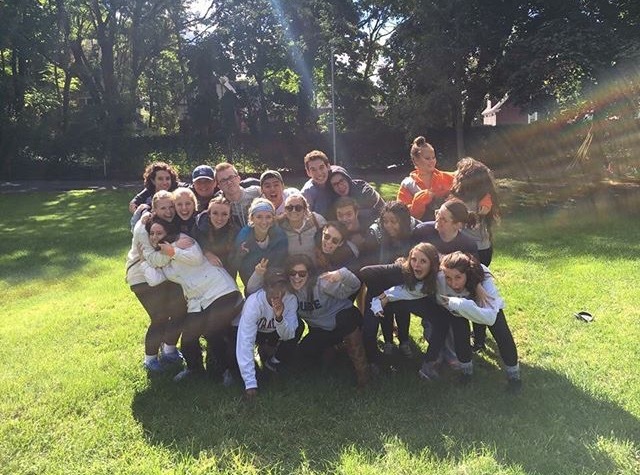 In the fall, every other week or so on Saturday mornings, you could find Jackson Barnes (School of Ed, '20) volunteering in the city of Syracuse with Orangeseeds. From visiting the Salvation Army and painting walls to picking out weeds at Thornden Park, Jackson and his cohort made an impact in the city of Syracuse. Through this first year leadership and empowerment program he was able to go to places he never knew existed. More important to Jackson is that "without Orangeseeds, I would have never gone out of the bubble that this University is and experienced what type of services people need outside of this small area." Through this experience, he gained a greater understanding of volunteering and also communicating with fellow students to make volunteering smoother and more efficient. He looks forward to being the one who reaches out to these organizations and organizing the volunteering for freshmen.